Britain's Rail regulator is to investigate Network Rail's performance, accusing the company of delivering poor punctuality and reliability on some of its busiest commuter routes. Routes run by Southern, Thameslink and Scotland were 'below requirements' for reliability, the Office of Road and Rail (ORR) said. 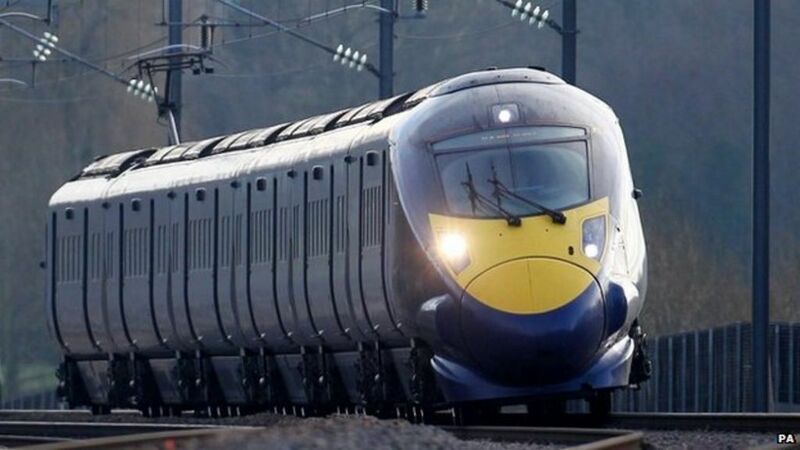 The UK rail regulator is to investigate Network Rail accusing the company of causing poor punctuality and reliability on some of the country's busiest commuter routes.